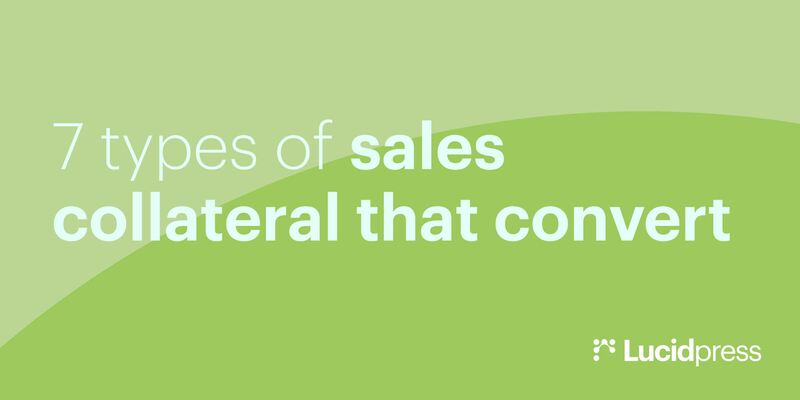 A sales playbook is a document that outlines everything your sales team needs to know to succeed. 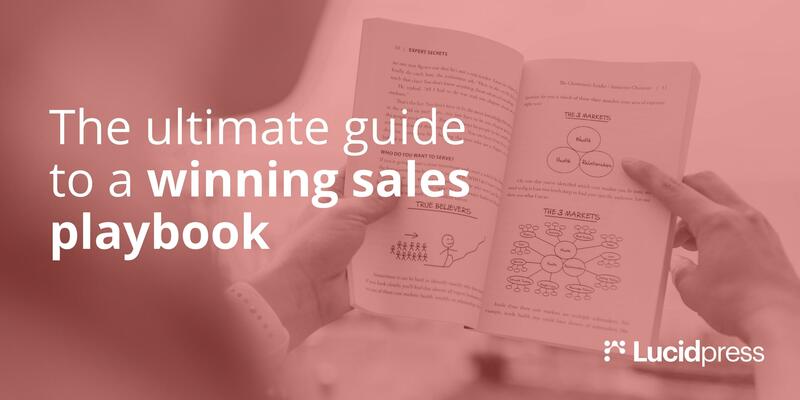 In this guide, we'll show you how to create a winning sales playbook. You already know that effective sales collateral can help your sales reps close leads faster & easier. But which types of sales collateral should your team be using? You don't need to be an expert designer to create your own infographics. 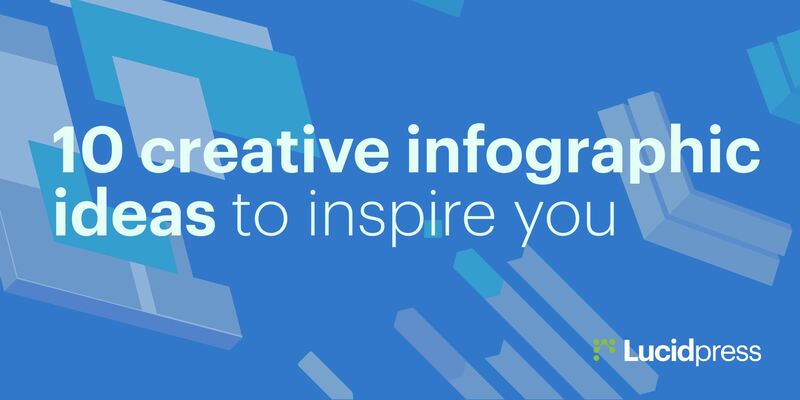 Check out these unique, creative infographic templates you can use to set your brand apart. When it comes to reaching your customers, one channel simply doesn't cut it anymore. 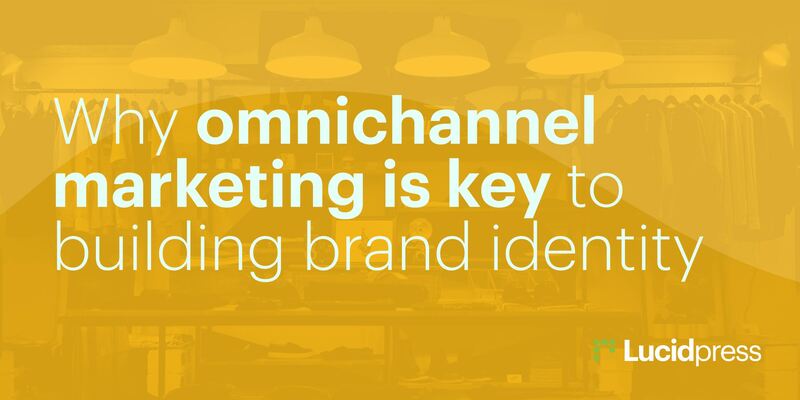 An omni-channel marketing strategy will engage them across all platforms.